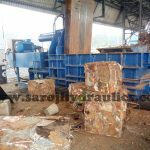 SAROJHYDRAULICS are successfully serving our machine with low cost price to our customers since 1987 and exporting the scrap bailing press machine and baler since 2010. We serve across the length from Jammu & Kashmir to Kanyakumari and across the breadth from Rajasthan to Arunachal Pradesh. 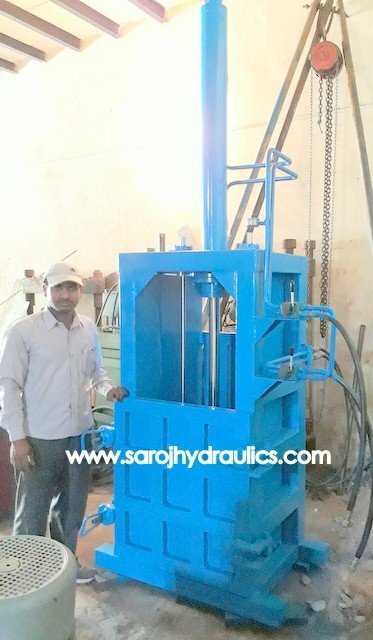 SAROJ HYDRAULIC also overseas and have clients in-Africa, (UAE), Saudi-arab, Nepal, Bangladesh, Sri lanka,bhutan. continuously expanding our serving area to cover the globe. 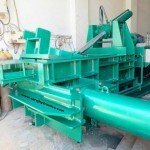 We are known for timely and quality delivery of baling press products with perfection and providing quality training for handling of machines. We do strive to build a strong business relationships with our clients.Provided competitive machine price. Our machines are installed all over India and abroad.